Connecticut Employers Beware! Time for Another Legislative Session. Minimum wage laws: Pressure remains in this legislative body for a further increase in the minimum wage. The current push involves Proposed S.B. No. 13. This Bill calls for an increase in the minimum wage to fifteen dollars in five yearly increments, beginning on January 1, 2018, and to index such wage to inflation on a yearly basis beginning on January 1, 2023. Paid Family and Medical Leave: This subject has been a topic of debate and discussion in Connecticut for the past two years. Proposed S.B. No. 1 – An Act Creating A Paid Family and Medical Leave System in the State – is expected to be a priority for the Democrats in 2017. Little further is known about the Bill at this time. And yes – the fact that the Bill is listed as Bill No. 1 means it will, in fact, be a priority matter in 2017. Unemployment Compensation: Proposed Bill No. 599 is a piece of legislation designed to increase unemployment compensation benefits for individuals working part-time. More on unemployment compensation – protections sought against employer reach-back charges: Proposed S.B. No. 611 seeks to prohibit charging the payment of unemployment compensation benefits to an employer when an employee voluntarily terminated his or her employment, and the employee is subsequently terminated by a second employer and paid unemployment compensation benefits. 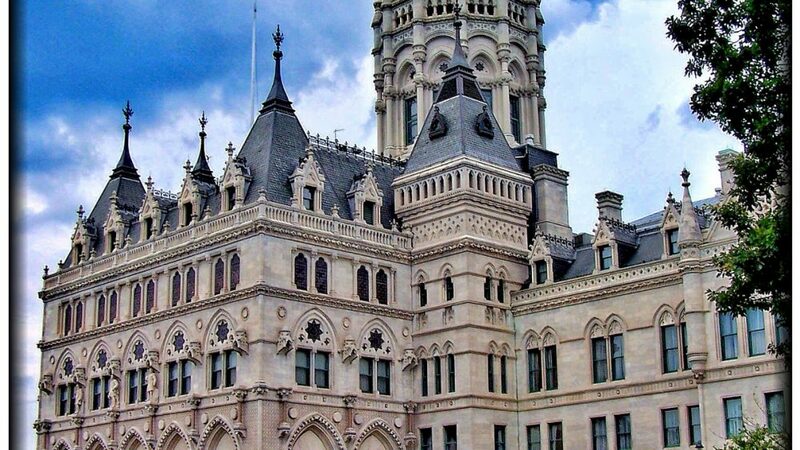 Pay Equity: This topic is a focal point for Connecticut as well as federal and state legislators across the country. Proposed H.B. No. 5591- called An Act Concerning Pay Equity in the Workforce – is a Bill designed to help ensure pay equity in the workforce by requiring employers to provide equal pay to employees who perform comparable duties. This initiative has some powerful legislative sponsors. More on pay equity and fairness issues: Proposed Bill No. 5210 brings additional focus to the pay equity issue by proposing that current statutes be amended to (1) prohibit employers from asking a prospective employee’s wage and salary history before an employment offer with compensation has been negotiated, provided prospective employees may volunteer information on their wage and salary history, (2) prohibit employers from using an employee’s previous wage or salary history as a defense in an equal pay lawsuit, (3) permit an employer to have an affirmative defense in an equal pay lawsuit if it can demonstrate that, within three years prior to commencement of the lawsuit, the employer completed a good faith self-evaluation of its pay practices and can demonstrate that reasonable progress has been made towards eliminating gender-based wage differentials, and (4) protect seniority pay differentials from adverse adjustments for time spent on leave due to pregnancy-related conditions or protected parental, family and medical leave. Drug and alcohol testing: With a raging opioid crisis in Connecticut – never has this topic been hotter. Proposed Bill No. 5284 calls for the general statutes to be amended to define “reasonable suspicion” required of an employer to test an employee for being under the influence of drugs or alcohol. Unemployment compensation: Proposed Bill No. 5444 calls for the general statutes to be amended to require an employee to be employed by his or her employer for at least thirty days before becoming eligible to receive unemployment benefits. You can find a list of other proposed bills here. 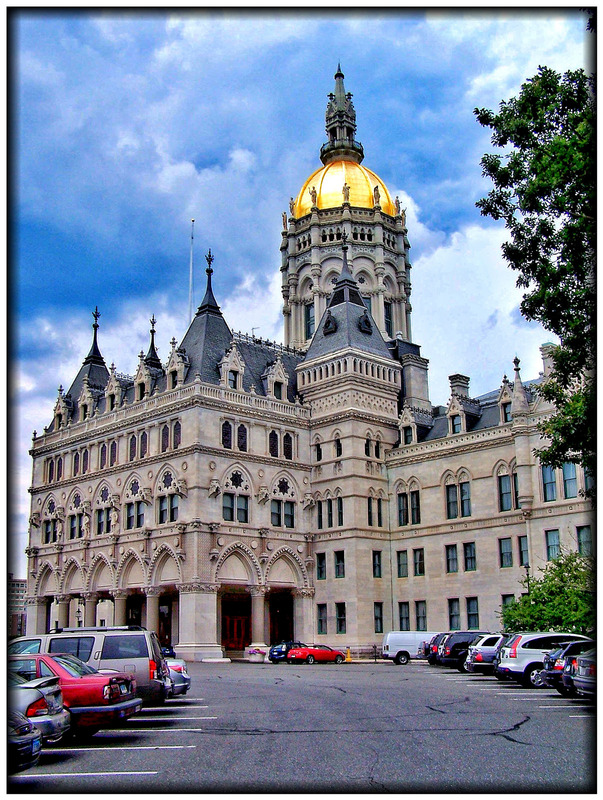 So what can employers actually expect from the 2017 session of the Connecticut State Legislature? Hard to know with certainty. But it’s important to remember that for the moment at least, the Democrats and Republicans are locked in an 18-18 split in the State Senate. Lt. Governor Nancy Wyman (D) will be the tie-breaking vote should ties occur. Also, State Senators Paul Doyle (D-Wethersfield) and Joan Hartley (D-Waterbury) have been known to vote with Republicans on some issues. The 2017 session of the legislature should be one of the more benign sessions for employers and business owners in over a decade.